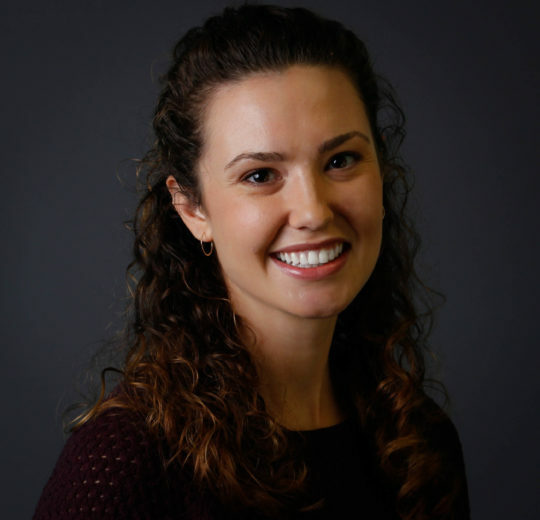 Emily Martin joined Turnaround for Children in 2018 as Data Manager on the Organizational Learning and Impact (OLI) team, where she contributes to ongoing data analysis and survey development and manages multiple databases. Prior to joining Turnaround, Emily was a member of the Research and Evaluation team at The PEAR Institute, a translational research center that partners with schools and afterschool programs in Greater Boston to promote social-emotional resilience in youth. Emily is a 2018-19 Education Pioneers Impact Fellow. She holds a B.A. in psychology from Bowdoin College, where she focused her independent research on child development, growth mindset and the impact of stereotype threat on young children’s task performance. My mom. She’s been a teacher for almost thirty years and she is “that teacher.” The one kids remember into adulthood. She’s been educating the whole child since before it was cool and it is so evident when you walk into her classroom. It looks like magic from the outside — children treat one another with care and kindness, growth mindset language is everywhere, the trust between teacher and student is tangible — but I have seen the hard work and long hours my mom puts in to make that “magic” classroom possible. She knows the emotional world of each student in her charge and she has helped so many kids and their families unpack the adversities they face at home. I wish we could copy-and-paste my mom into every classroom in America. The Alchemist by Paulo Coelho. I read it when I was an impatient 16-year-old, who wanted all of my dreams and goals to be accomplished now. The book taught me an important lesson about enjoying and finding meaning in the journey.